The Immune System is a rather complex one and needs to be better understood so that we can apply the correct regenerative measures. Below is a full explanation in technical terms what we can expect from the Immune System. To support your journey of health we have developed the ImmuneZap Capsules packed with all the vital ingredients that will assist you in not only building but protecting your immune system. 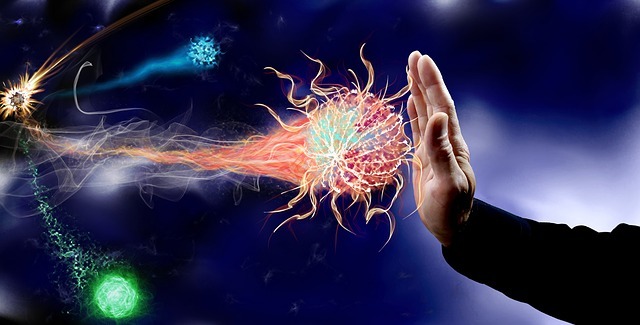 The immune system is composed of many interdependent cell types that collectively protect the body from bacterial, parasitic, fungal, viral infections and from the growth of tumour cells. Many of these cell types have specialized functions. The cells of the immune system can engulf bacteria, kill parasites or tumour cells, or kill viral-infected cells.. This article is to review the organs, cell types and interactions between cells of the immune system as a commentary on their importance and interdependence. Such an understanding may help comprehend the root of immune deficiencies, and perceive potential avenues that the immune system can be modulated in the case of specific diseases. 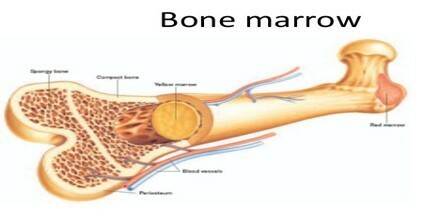 All the cells of the immune system are initially derived from the bone marrow. They form through a process called haematopoiesis. During haematopoiesis, bone marrow-derived stem cells differentiate into either mature cells of the immune system or into precursors of cells that migrate out of the bone marrow to continue their maturation elsewhere. 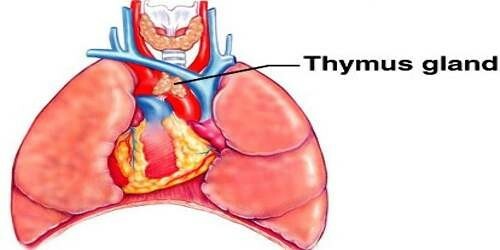 The function of the thymus is to produce mature T cells. Immature thymocytes, also known as prothymocytes, leave the bone marrow and migrate into the thymus. 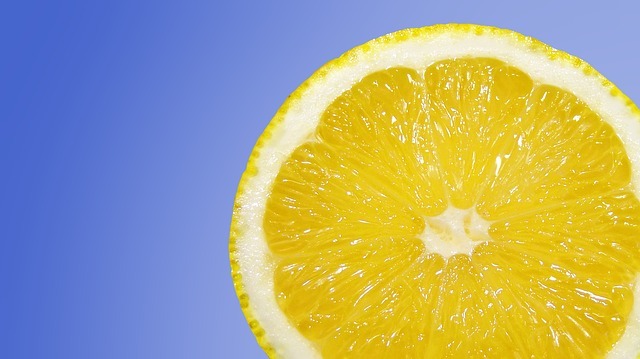 Through a remarkable maturation process sometimes referred to as thymic education, T cells that are beneficial to the immune system are spared, while those T cells that might evoke a detrimental autoimmune response are eliminated. The mature T cells are then released into the bloodstream. The spleen is a filter of the blood. 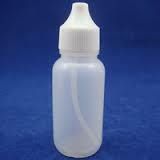 It is made up of B cells, T cells, macrophages, dendritic cells, natural killer cells and red blood cells. In addition to capturing foreign materials (antigens) from the blood that passes through the spleen, migratory macrophages and dendritic cells bring antigens to the spleen via the bloodstream. An immune response is initiated when the macrophage or dendritic cells present the antigen to the appropriate B or T cells. This organ can be thought of as an immunological conference centre. In the spleen, B cells become activated and produce large amounts of antibody. Also, old red blood cells are destroyed in the spleen. 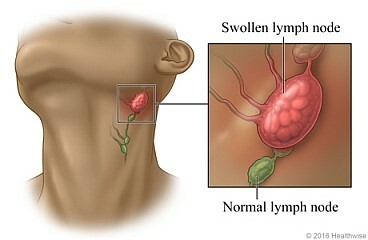 The lymph nodes function as an immunologic filter for the bodily fluid known as lymph. Lymph nodes are found throughout the body. Composed mostly of T cells, B cells, dendritic cells and macrophages, the nodes drain fluid from most of our tissues. Antigens are filtered out of the lymph in the lymph node before returning the lymph to the circulation. In a similar fashion as the spleen, the macrophages and dendritic cells that capture antigens present these foreign materials to T and B cells, consequently initiating an immune response. T-Cells -T lymphocytes are usually divided into two major subsets that are functionally and identifiably different. The T helper subset, also called the CD4+ T cell is a pertinent coordinator of immune regulation. The main function of the T helper cell is to augment or potentiate immune responses by the secretion of specialized factors that activate other white blood cells to fight off infection. Another important type of T cell is called the T killer/suppressor subset CD8+ T cell.These cells are important in directly killing certain tumour cells, viral-infected cells and sometimes parasites. The CD8+ T cells are also important in down-regulation of immune responses. Both types of T cells can be found throughout the body. 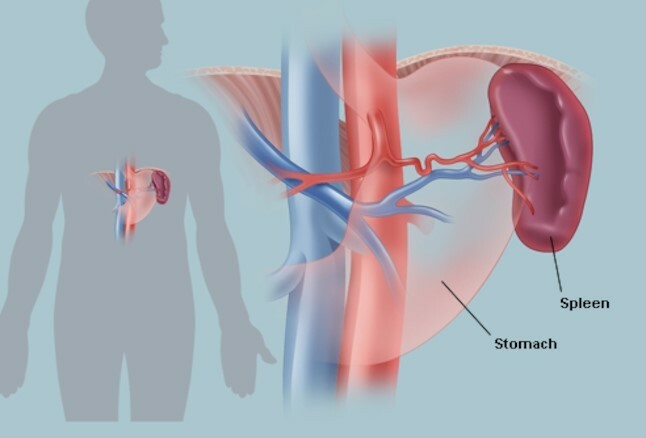 They often depend on the secondary lymphoid organs (the lymph nodes and spleen) as sites where activation occurs, but they are also found in other tissues of the body, most conspicuously the liver, lung, blood, and intestinal and reproductive tracts. Natural Killer Cells -Natural killer cells, often referred to as NK cells, are similar to the killer T cell subset (CD8+ T cells). They function as effectors cells that directly kill certain tumours such as melanomas, lymphomas and viral-infected cells, most notably herpes and cytomegalovirus-infected cells. NK cells, unlike the CD8+ (killer) T cells, kill their targets without a prior conference in the lymphoid organs. However, NK cells that have been activated by secretions from CD4+ T cells will kill their tumour or viral-infected targets more effectively. B Cells – The major function of B lymphocytes is the production of antibodies in response to foreign proteins of bacteria, viruses, and tumour cells. Antibodies are specialized proteins that specifically recognize and bind to one particular protein. Antibody production and binding to a foreign substance or antigen, often is critical as a means of signalling other cells to engulf, kill or remove that substance from the body. Granulocytes or Polymorphonuclear (PMN) Leukocytes – Another group of white blood cells is collectively referred to as granulocytes or polymorphonuclear leukocytes (PMNs). Granulocytes are composed of three cell types identified as neutrophils, eosinophils and basophils, based on their staining characteristics with certain dyes. 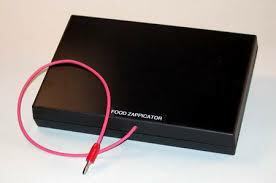 These cells are predominantly important in the removal of bacteria and parasites from the body. They engulf these foreign bodies and degrade them using their powerful enzymes. Macrophages – Macrophages are important in the regulation of immune responses. They are often referred to as scavengers or antigen-presenting cells (APC) because they pick up and ingest foreign materials and present these antigens to other cells of the immune system such as T cells and B cells. This is one of the important first steps in the initiation of an immune response. Stimulated macrophages exhibit increased levels of phagocytises and are also secretory. Dendritic Cells – Another cell type, addressed only recently, is the dendritic cell. Dendritic cells, which also originate in the bone marrow, function as antigen presenting cells (APC). In fact, the dendritic cells are more efficient apcs than macrophages. These cells are usually found in the structural compartment of the lymphoid organs such as the thymus, lymph nodes and spleen. However, they are also found in the bloodstream and other tissues of the body. It is believed that they capture antigen or bring it to the lymphoid organs where an immune response is initiated. Unfortunately, one reason we know so little about dendritic cells is that they are extremely hard to isolate, which is often a prerequisite for the study of the functional qualities of specific cell types. Of particular issue here is the recent finding that dendritic cells bind high amount of HIV, and may be a reservoir of virus that is transmitted to CD4+ T cells during an activation event. 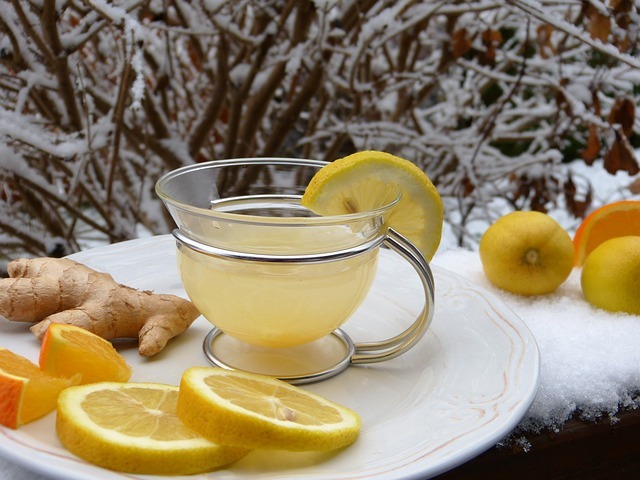 In basic terms if your Immune System is sluggish and impaired you will not be able to fight off any attacks from bacteria and virus etc. 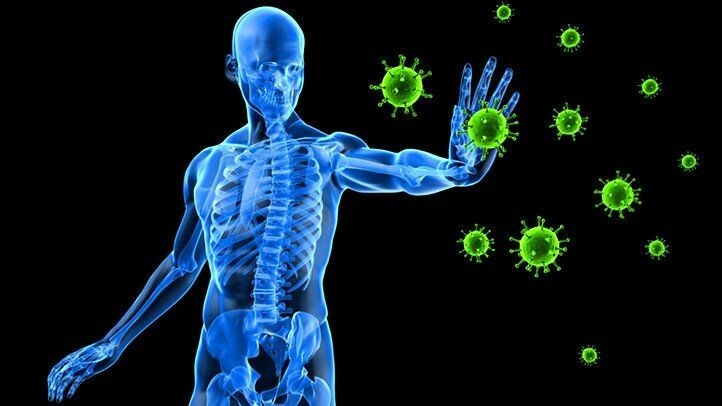 Your Immune system is the engine of protection and we should be vigilant in overhauling it on a regular basis even if you think you may have a strong immune.